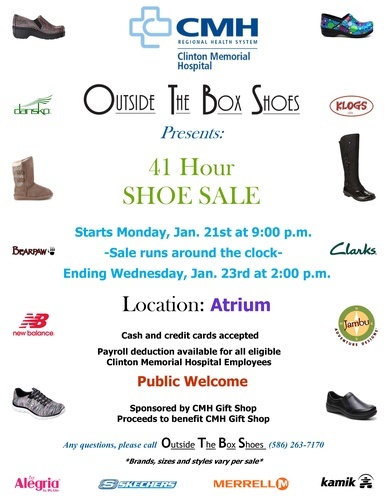 Outside The Box Shoes presents the 41 Hour Shoe Sale! Sale runs around the clock! 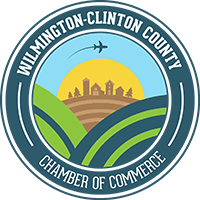 Starts at 9 p.m. on Monday, January 21, and ends at 2 p.m., Wednesday, January 23.